In some cases it may be necessary to restrict access to certain pages on the Internet. If you use the browser Google Chrome, you can do this one of two available methods. 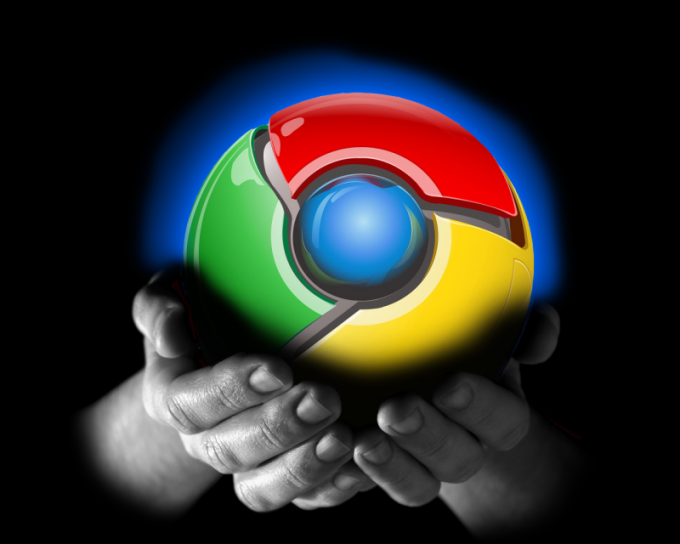 Google Chrome automatically blocks thousands of sites that are dangerous or contain viruses. However, this option allows you to filter the content of the pages and will not warn you if you spend too much time on social networks or entertainment sites. To control this, you can block some sites using a standalone browser settings. 2. Click the wrench icon in the upper right corner. 4. Click "Show advanced settings" at the bottom of the menu. 5. Select the button "Change proxy settings-server". 6. On the "Security" tab, click "Restricted sites" and then on "Site". 7. Enter the URL of unwanted website, for example, www.youtube.com and click "Add". You will not be able to block groups of sites or search for pages by category. For example, if you want to protect your children from adult content, you will have to enter the URL of thousands of such sites. Moreover, it will be useless, because every day brings hundreds of new designs, and each of them requires a separate lock. Configured Google Chrome blocking is easy to circumvent. Launch another browser or login using the online anonymizer will allow you to easily visit the forbidden site. In addition, blocking websites in Google Chrome is not valid not only for other browsers, but even for other user accounts. For example, if you blocked the website in Chrome under your account in the computer it can be freely opened under another. Using HT Employee Monitor, you can limit access to sites on a regional basis. 1. Download and install HT Employee Monitor. 4. Click the "Add" button next to the list of banned sites. 5. Enter the address of the web site or keyword you want to block.